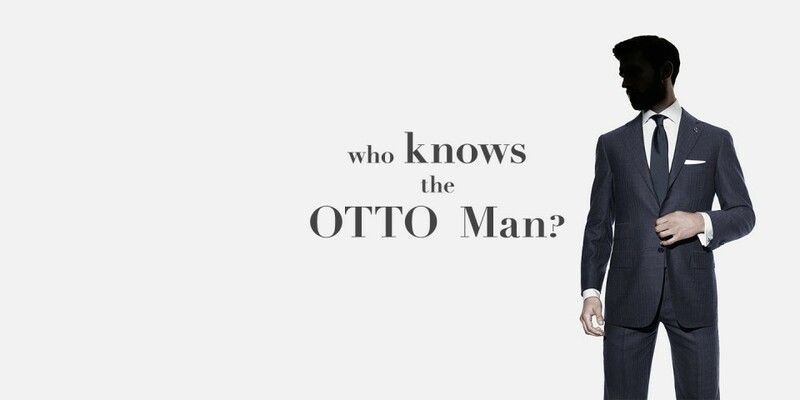 Enigmatic and unique, the OTTO man knows what he wants and this is clear through his choice of clothes; he instinctively knows what to wear and where to wear it. 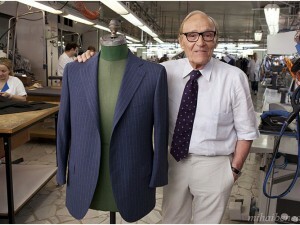 He carries himself with a high regard in his observation for quality, attention, detail and style. 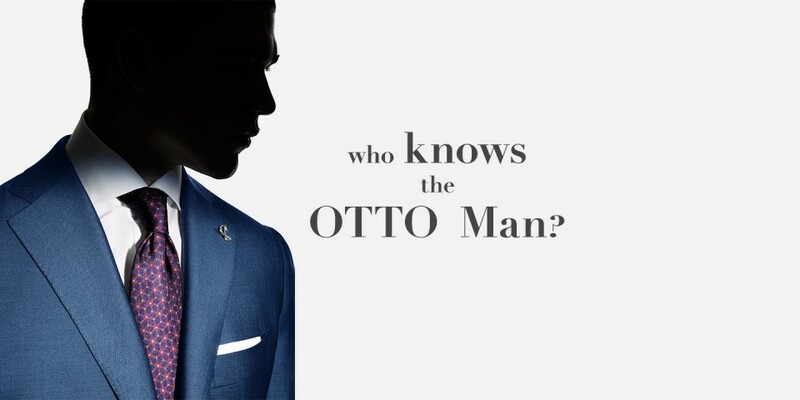 Holding no pretension and taking no apparent effort, he wears his clothes with ease, where the cut and quality of the fit is comfortable and fits him like his skin. 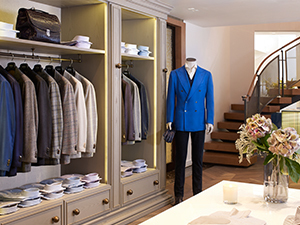 Living within the exclusive fringes of luxury, he is a man with great taste. Despite his lifestyle he is understated and does not need to show off. Instead he projects a level of sophistication through all that he does, whilst clearly savouring experience and having an eye for detail. 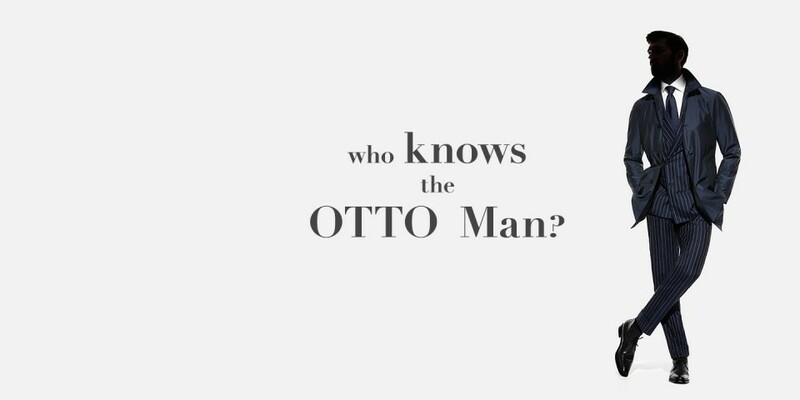 An enigma, the OTTO man is almost impossible to truly ‘know’. He is private and discreet, preferring to share only parts of his character with the world. Looking in from the outside, you cannot begin to imagine his layers and sensibilities. 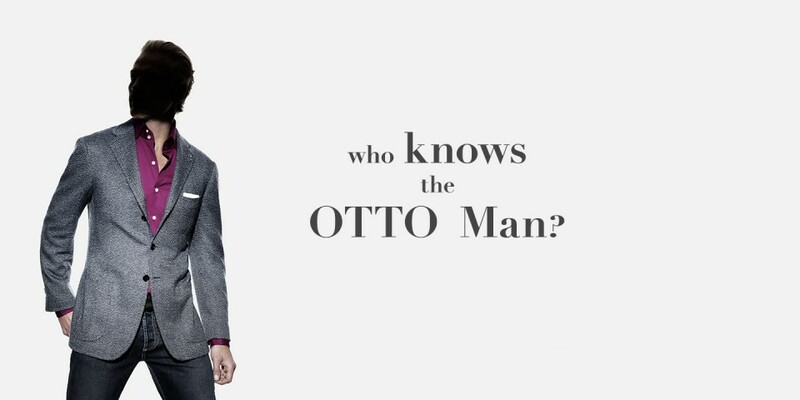 Yet, the brand understands him, and that’s why he keeps coming back, to be part of the OTTO world, and to form it. Handcrafted in a perforated leather with a playful check cotton lining, it is a unique and luxurious piece. 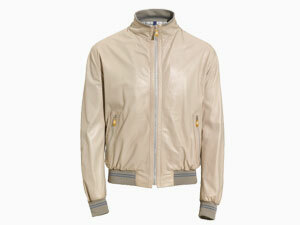 The perfect jacket for remaining effortlessly refined whilst casual and stylish. 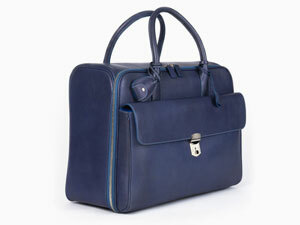 Hand-coloured and crafted in leather, the piece will stand out through its high quality and individual character. The suede interior features a large pocket, whilst an external pouch hidden behind a clasped flap is perfect for travel documents and digital devices.